Creating strategic & visually stunning real estate brands. Branding consultancy focused on the real estate industry. Developing & designing exceptional brands for real estate businesses. The main focus of VeeberMedia is to connect branding and real estate. Having many years of experience and passion for real estate industry, our goal is to help to solve your business problems (it can be selling more apartments, broadening marketings strategies, differentiation etc) through branding and design – making sure that our service is an investment, not an expense, for you. 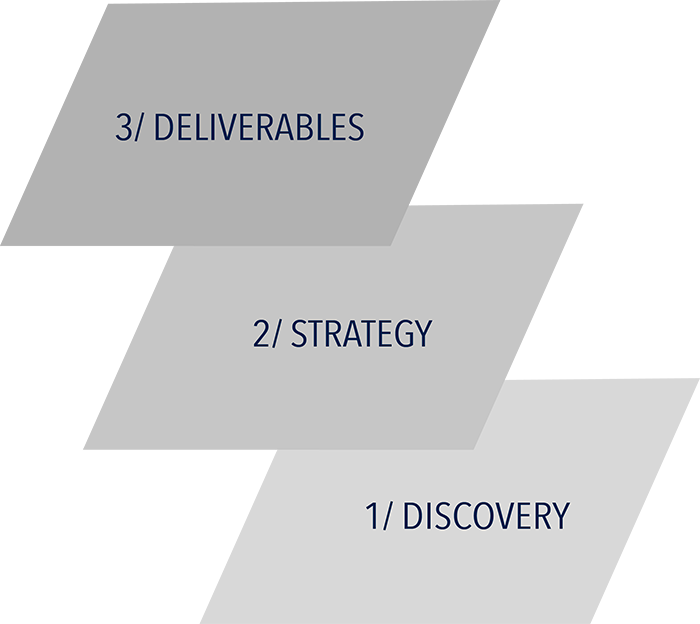 A framework based on strategy. We have created a framework that will lead us through the whole process of creating a compelling, premium-looking brand that your customers will love. This framework will help us to align your brand with clients’ problems and goals, uncovering new solutions and paving the way for the long-term success of the brand. Ready for the exceptional and premium-looking brand? Contact us and let’s change the course of your business & brand.